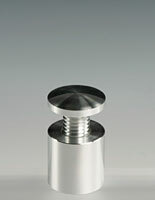 Stainless steel construction can be used both indoors & out! 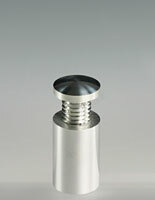 Standoffs create a display with clean lines & modern appeal. 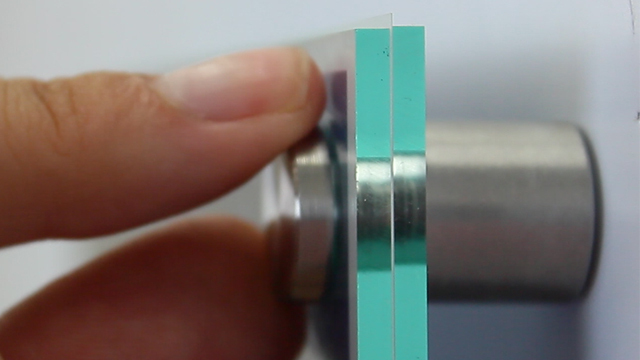 Through design can be used to display acrylic, wood or stone panels! 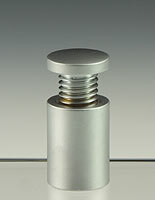 Stainless steel standoffs can be used to mount a sign panel or directory board to practically any wall surface. 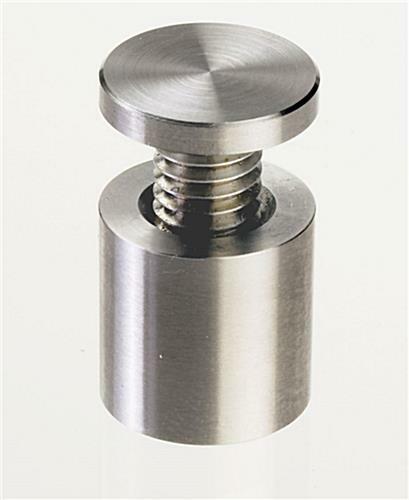 These threaded sign holders differ from other poster frames and wall-mounting graphic holders as they are meant to go through a panel or board instead of simply holding one. 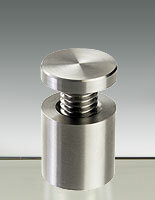 Stainless steel standoffs, therefore, create a more unique and modern presentation, perfect for use in an office, lobby, lounge, waiting area or bank. 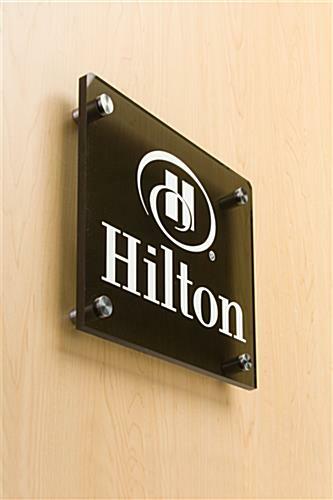 These hardware pieces give you the ability to easily add signage to any wall, both indoors and out. 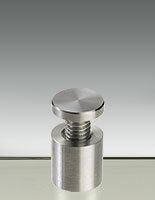 Due to their simple design, the stainless steel standoffs also make it extremely easy to update a presentation. 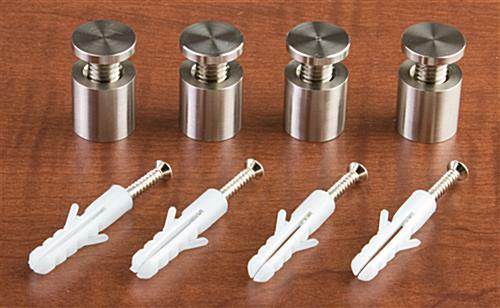 These stainless steel standoffs are equipped with everything you need to mount your signage or directory panel. All you will need to provide is the sign panel itself! 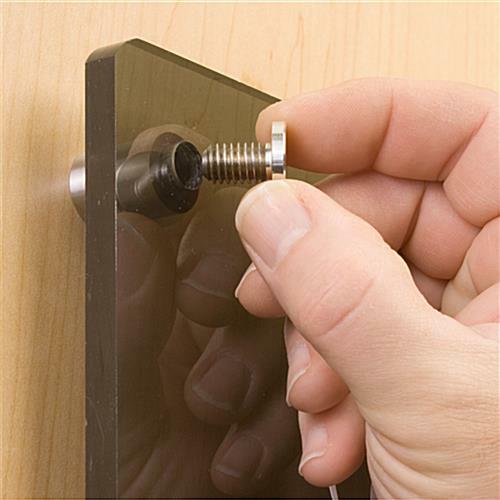 Before mounting, signage holders require (4) 7/16" holes within a panel or directory board. 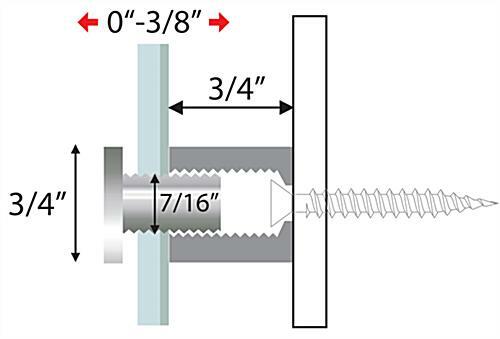 Your standoff bases will attach to a wall using the provided screws and wall anchors, while the standoff barrels themselves will slide through your signage. 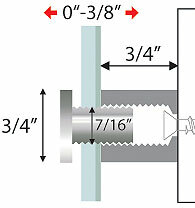 Once in place, simply hand-tighten the threaded cap. 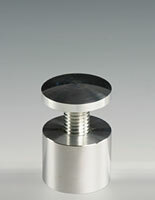 Stainless steel standoffsb are simple in design yet will help you create a modern and striking signage display. 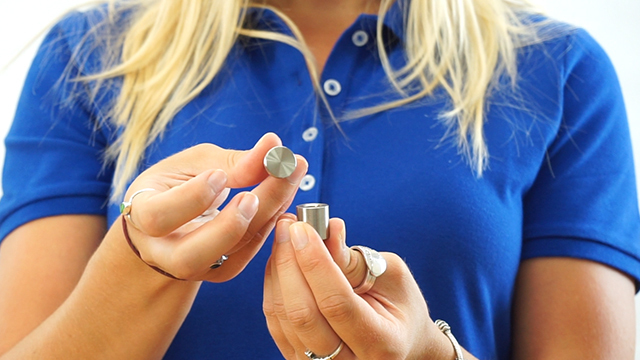 Our company order these standoffs for a lot of branding projects. 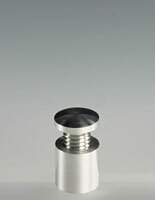 They are great quality and very easy to use. Displays2go sends them out quickly and is always a pleasure to deal with.